To us, family is made up of people who believe in you and care for you like no one else. Our team is passionate about treating everyone we serve like a member of our family. Experience our proud tradition of open arms and wide smiles. Within moments after walking through the door, we hope you feel like you’ve been part of our dental family for years. Trust is developed over time as families come back to see us year after year.  Since 1976, Murray Dental has been faithfully serving the amazing people of the Glenwood Springs area. Every year readers of the Post Independent vote on the best-of-the-best in the area. 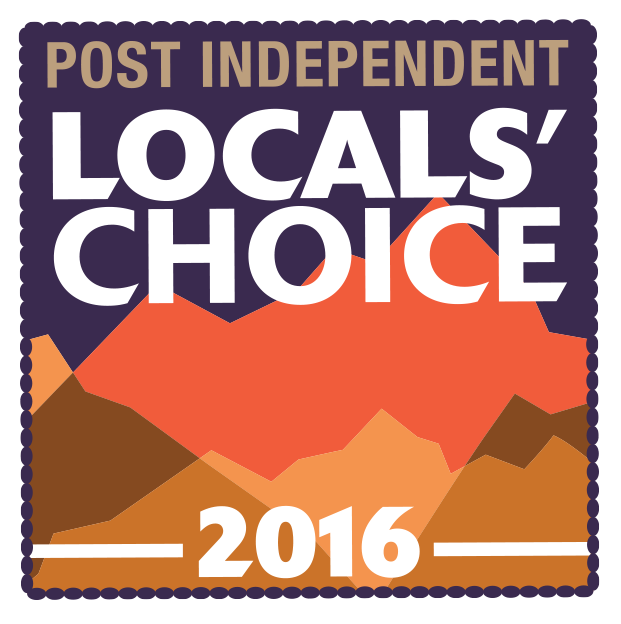 In 2016, Murray Dental was honored to be selected as a Local’s Choice Dentist for Glenwood Springs. Thank you for allowing us to serve this great community for over 40 years! From a child’s first birthday through the sunset years, we use advanced technology and modern techniques to provide complete smile care solutions. 1 billion percent. Love these people, They care so much it's awesome. I really appreciate the time they take to explain every detail and the perfection of there work. there is no comparison. Call Today or complete the appointment request form. We'll be in touch soon.